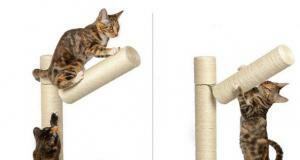 Here is another cat scratcher that provides your pet with a place to relax and satisfy its natural urge to scratch. 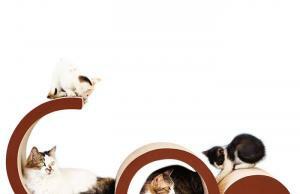 The Pawaboo Cat Scratcher Lounge is made of recyclable materials. 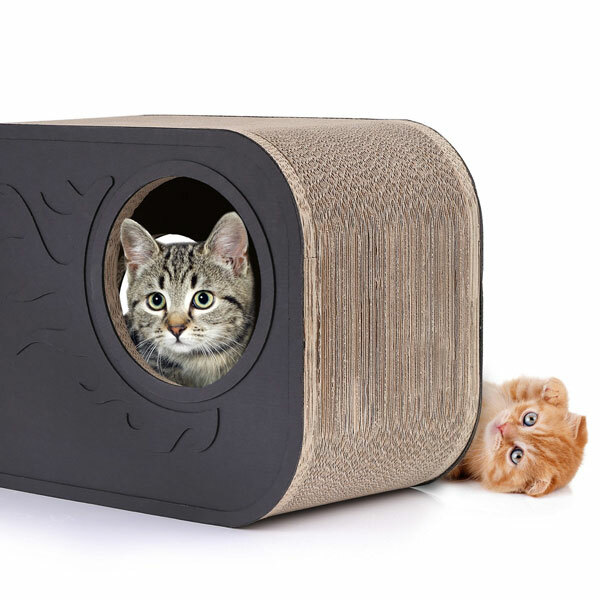 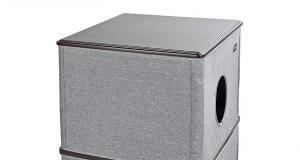 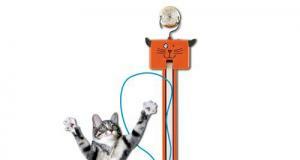 It has 2 7.8″ holes on two sides for your cat to climb in and out. 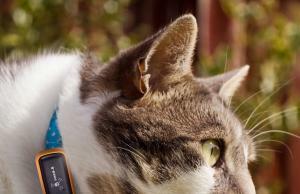 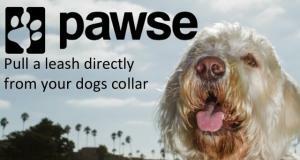 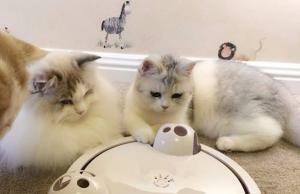 It can serve as a cat house for pets up to 10kg.